Specialists in purpose made joinery. Windows, doors, staircases, conservatories. All types of joinery for your home. 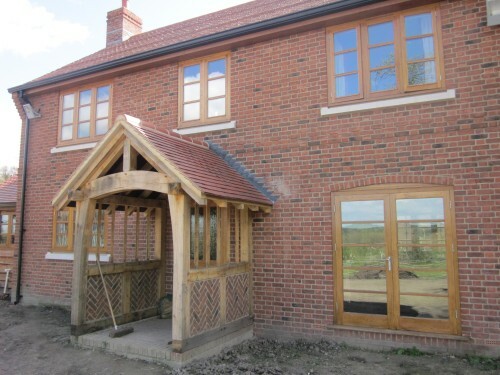 We can replace existing windows with up to date glazing options. We can replace or remodel your existing staircase. Kitchens, wardrobes and studies can be fitted out with your choice of finishes. In fact, nothing is impossibe.